Defines a Cloud work item evaluator that runs in a managed pool of application domains. Loading of assembly dependencies is performed by Vagabond, in a way where conflicting dependencies will never be collocated in the same AppDomain. Logger that can be used to subscribe underlying loggers. Represents a cloud computation that is being executed in the cluster. A cloud work item is fragment of a cloud process to be executed in a single machine. Defines a serializable cancellation entry with global visibility that can be cancelled or polled for cancellation. Defines a serializable cancellation entry manager with global visibility. Defines a distributed counter entity. Defines a cloud counter factory abstraction. Defines a serializable, distributed result aggregator entity. Defines a factory for creating runtime primitives. Abstract MBrace runtime management object. Contains all functionality necessary for the coordination of an MBrace cluster. Object for managing system logs generated by the entire cluster. Abstract logger type used by underlying MBrace runtime implementations. 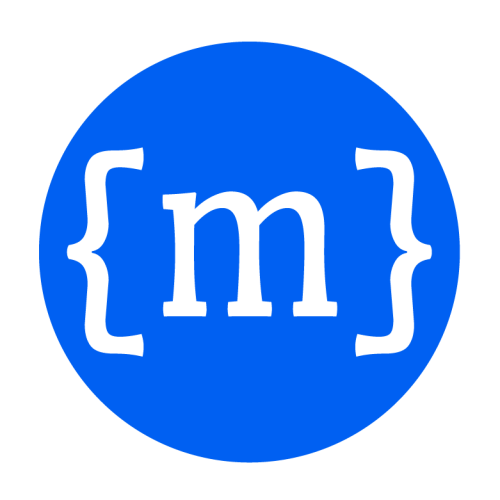 MBrace runtime client handle abstract class. Collects statistics on CPU, memory, network, etc. A Serializable object used to identify a specific worker in a cluster. Can be used to point computations for execution at specific machines. Management object used for optimizing large closures using CloudValue and Vagabond. Type is not serializable, transfer using the StoreAssemblyManagerConfiguration object instead. As simple store log schema where each cloud process creates its own root directory for storing logfiles; possibly not suitable for Azure where root directories are containers. Provides utility methods for persisting .NET objects to files in the cloud store. Can be safely serialized. Contains a closure that has been sifted of large values. AssemblyManager implementation that uses cloud store to share Vagabond assemblies. Type is not serializable, transfer using the StoreAssemblyManagerConfiguration object instead. Cloud log manager implementation that uses the underlying cloud store for persisting and reading log entries. CloudValue provider implementation that is based on cloud storage. Tools for writing worker system logs to store. Cloud file store implementation targeting local file systems. Provides a mechanism for cooperative work item execution monitoring. Defines an MBrace thread pool runtime instance that is capable of executing cloud workflows in the thread pool of the current process.